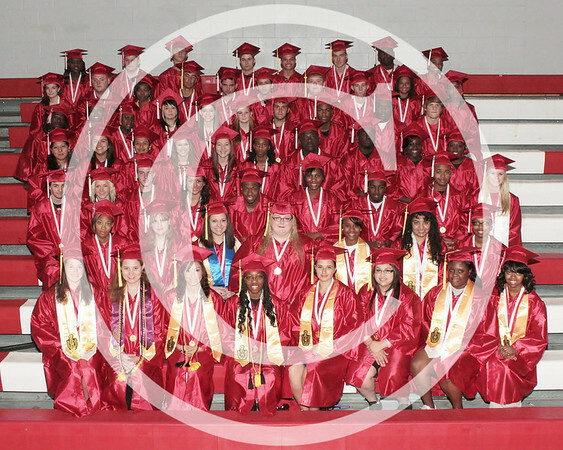 Congratulations to the HCHS Graduating Class of 2012!! You had an excellent graduation!! I have put all of the pictures I took on my webpage here. You can purchase 4x6, 5x7 and 8x10 prints directly through my website and they will be shipped to your address. You can also come by the studio and place your order or you can call it in over the phone or place it by mail. Orders are paid for at the time they are placed. I am normally in the studio between 4:00pm and 6:30 pm Monday through Thursday. My mailing address is Jasper Studios, 108 SW Fifth Street, Jasper, Fl 32052. Please add 7% Florida sales tax. Call me at 386-792-2434 or email me at brdan@aol.com if you have questions.